Married? Single? 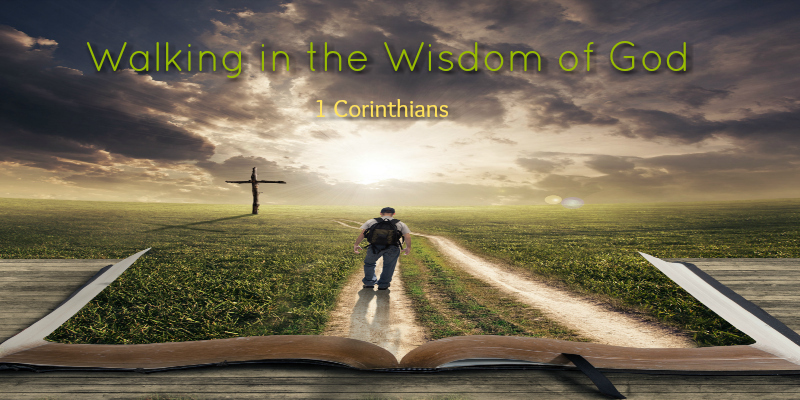 The Corinthian Church asked Paul what was best. He gives pastoral advice for their current circumstances and adds that both marriage and singleness are a gift from God. Each one has its blessings and challenges. Whatever one’s position in life, the apostle encourages devotion to God. Our time is short, and we are called to be faithful in the use of our time and gifts to be of service to the Lord and others.